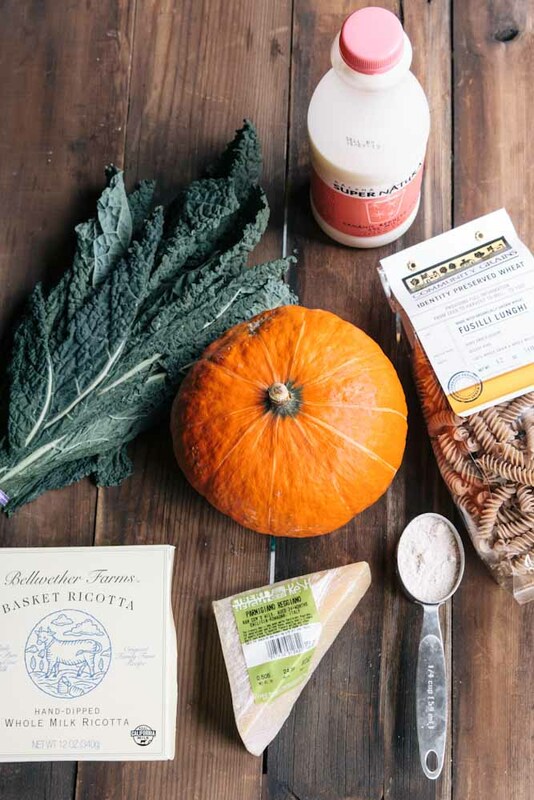 Squash with pasta is a quintessential fall me to me. I usually go for the butternut squash and combine it an assortment of grains or pasta and cheese, maybe throw in some greens and nuts too but this time I found a new squash at Liberty Heights Fresh and had to try it, the Red Kuri Squash. Its a Japanese squash and the taste is somewhere in between pumpkin and butternut squash. 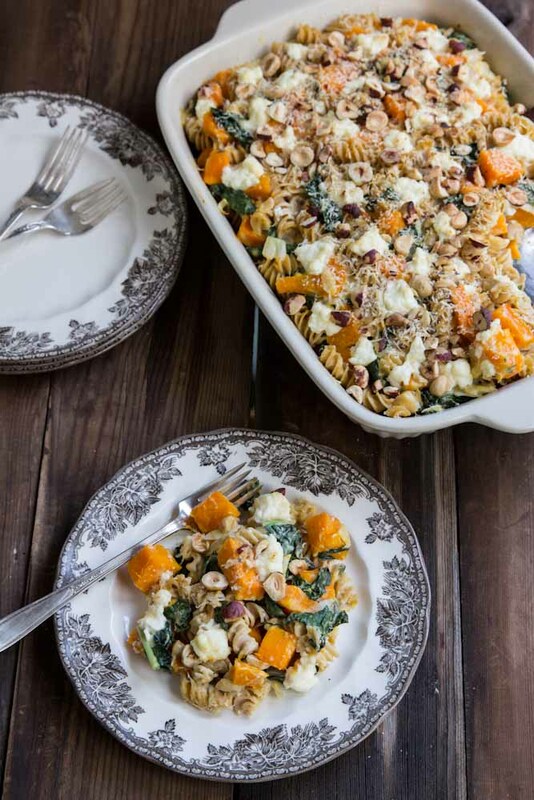 Paired with ricotta and parmesan, plus kale and hazelnuts (you know how I love hazelnuts), we created the perfect fall dish, and then shared it around a big table with lots of our closest friends. We are a part of a church that meets in small groups, ‘house churches’, every week. As we shared this giant casserole dish of pasta around a table with our house church, the moment was simple yet deeply spiritual. 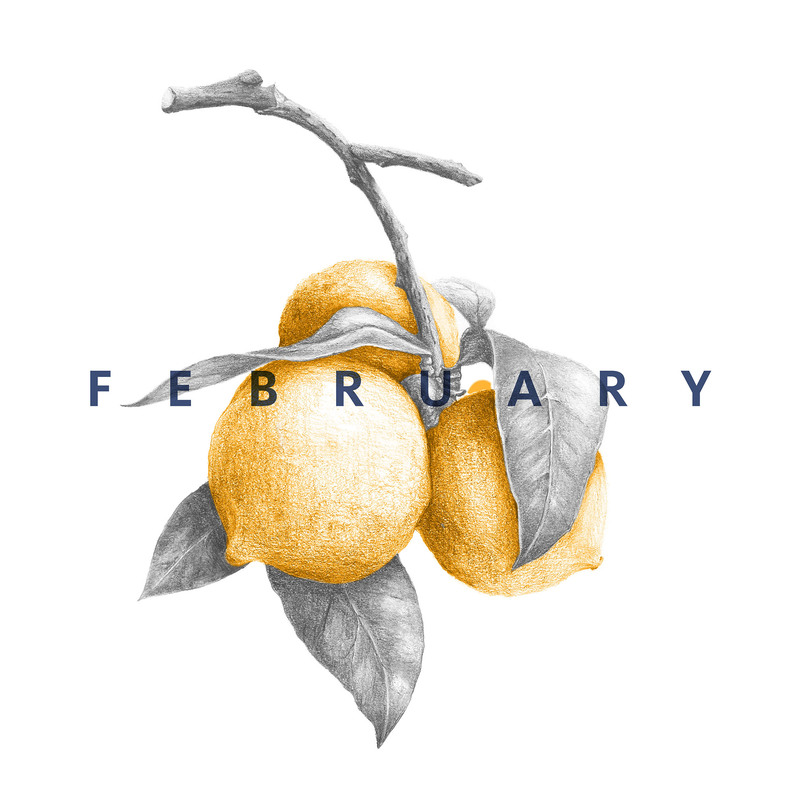 Sometimes, it doesn’t take a long talk of scripture or hearing what God is doing in each-others lives (obviously both of these are also good) but sharing a meal oftentimes does just the thing to bring us all together. There were lots of other dishes around the table that had be brought and shared; we were all bringing something in the hopes of nourishment and enjoyment. It was simple; It was beautiful. And now we’re making a new habit of doing this once a month. You can find more unusual squash varieties at Liberty Heights Fresh. We also found the fresh kale, whole wheat pasta from Community Grains, and all of the cheese for this dish there. 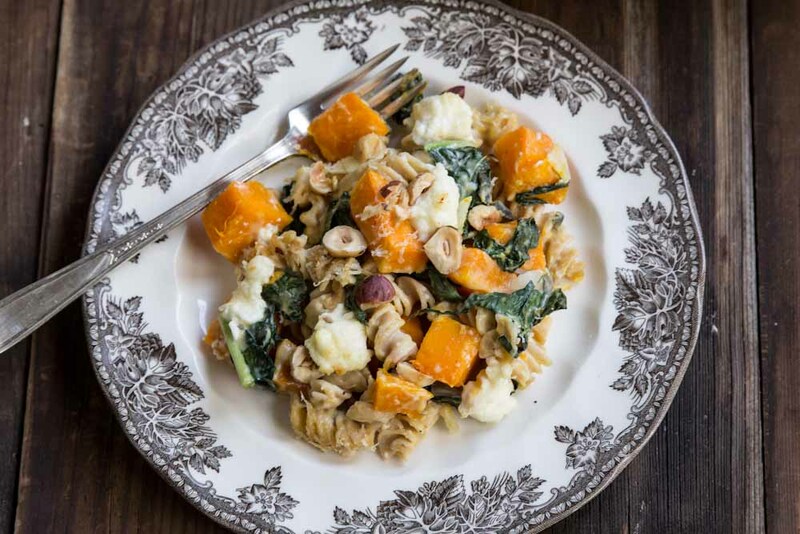 Afall pasta dish with squash, kale and hazelnuts. 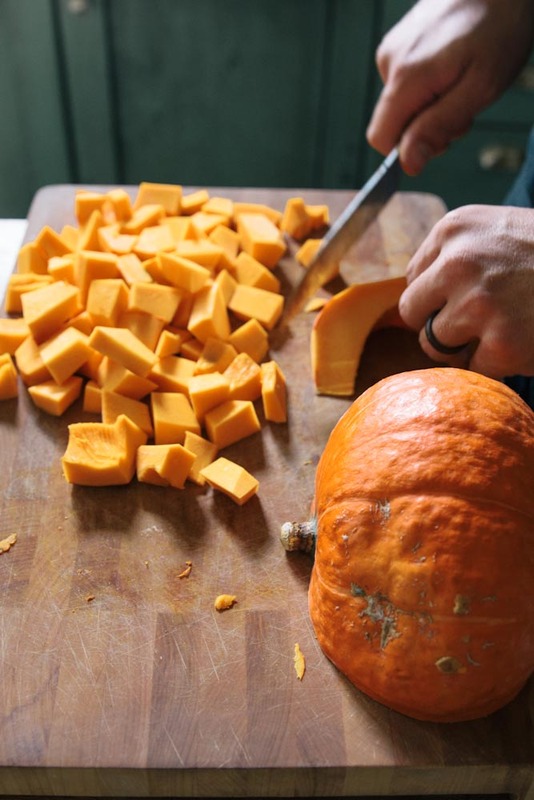 Chop the squash into 1 inch pieces by first slicing it in half, removing the seeds, then slicing into long wedges. Sliced the wedges into bite size squares and then finally, slice the outer skin off each piece. Toss the squash in a couple tablespoons of olive oil and a few pinches of salt, then roast at 375 degrees for 25-30 minutes. 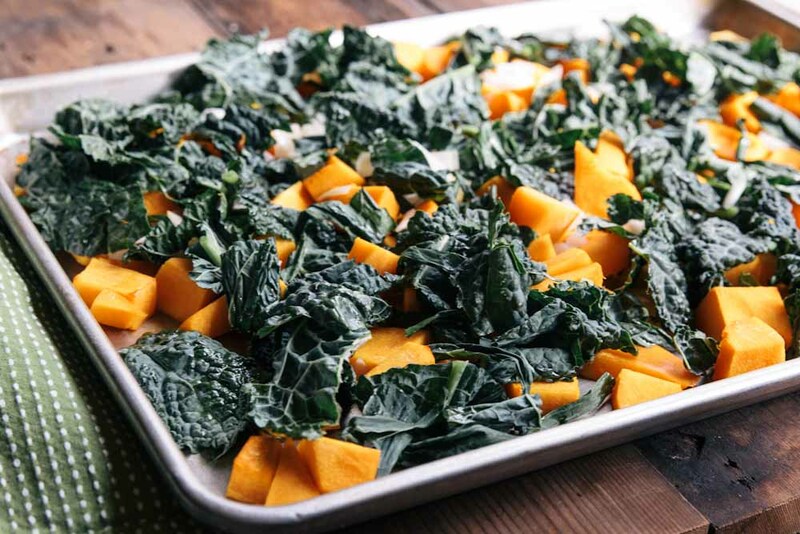 Add chopped kale and onion to the squash for the last 5-10 minutes of roasting. Melt your butter in a saucepan over medium heat. Once melted, add your flour and stir it into the butter until smooth. Cook the mixture together for a minute, stirring constantly. Pour in a small drizzle of your milk, whisking constantly into the butter-flour mixture until smooth. Continue to drizzle a very small amount at a time, whisking constantly. Once you’ve added a little over half of your milk, you’ll find that you have more of a thick sauce or batter, and you can start adding the milk in larger splashes, being sure to keep mixing. Once all of the milk is added, add the salt, sage, and few grinds of black pepper, and bring the mixture to a lower simmer and cook it, stirring frequently, for 10 minutes. Taste and adjust seasonings if needed. Bring a large pot of salted water to a boil, then add the pasta and cook until al dente (a little crunch left in a bite). Drain, reserving about 1/2 cup of the pasta liquid. In a large bowl, combine the squash and kale mixture with the pasta. Pour the bechamel over and toss, gently to combine. If more liquid is needed add a bit of the reserved pasta liquid. Lightly butter a rectangular baking dish. Spoon out half of the pasta and veggies into the dish then add a layer of half of the cheese. Place remaining pasta and veggies over the cheese then top with remaining cheese and all of the hazelnuts. Bake at 400 degrees for 15 minutes or until bubbly and golden brown on top. 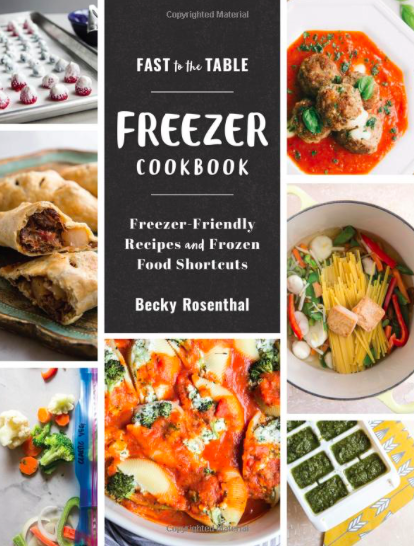 You may substitute butternut squash for the red kuri and you may use different cheeses. This looks delicious; what a perfect meal for fall! Thanks Kalyn! I can’t get enough winter squash these days! ~Came out beautiful and the family loved this dish! Ok, first…YUM! Loved it. Tried the Dairy free version first and then went for the full Monty and made bechamel! Wonderfulness….question Where can I purchase the plates that this dish is served on (photograph)?? This was terrific. I used almond milk which gave it a nice flavor, and the hazelnuts put it over the top. Really lovely dish.